A month and some down, ten months and some to go – it’s 2019! We start the year with a great big list of what we want to achieve, plan a strategy, and encourage ourselves and people around us to take up challenges and stay focused on our goals. Yet, it’s no surprise that most resolutions fizzle out within the first few weeks. You ask why? It’s not because we lack conviction, we lack the resoluteness required to follow up on our resolutions! We ‘ve all been there, done that – slacked on our goals and then given up midway. Here’s how you can make sure this year is different, this year is better! Working towards your goals and seeing things through is a process. Don’t be discouraged if you slip up a few times early on. Be kind enough to forgive yourself, let go, and yet determined to get back on track. 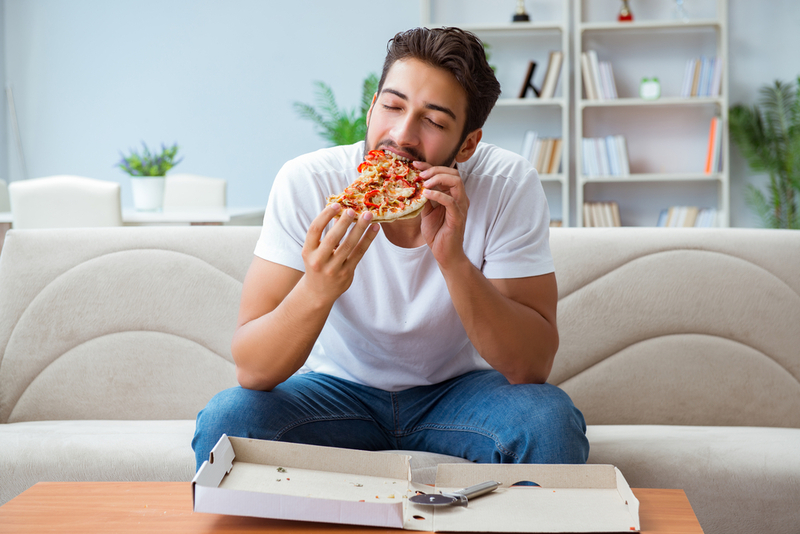 It’s like starting a diet – you eat healthy for a few days and then give into a cheesy slice of pizza. It’s okay, but you need to get back on track – one slip up doesn’t mean you aren’t good enough to follow it through. Maybe last year was a little tough on your pocket and you swore to do things differently this year. So live up to your resolve, map out a course of action, and keep track of your progress. Break it down when it comes to your savings plan and monthly budgeting – think of all the different things you could do to support your goal. Plan your expenses, take every chance to clip coupons with SaveMate®, and shop wherever you can with Cash Back. It’s as easy as it sounds, and effective! Being better at managing your expenses and meeting your goals doesn’t have to translate to – all work and no play. Exploring the world, pampering yourself, and traveling with a loved one doesn’t have to take a back seat this year (or any year hereafter!). 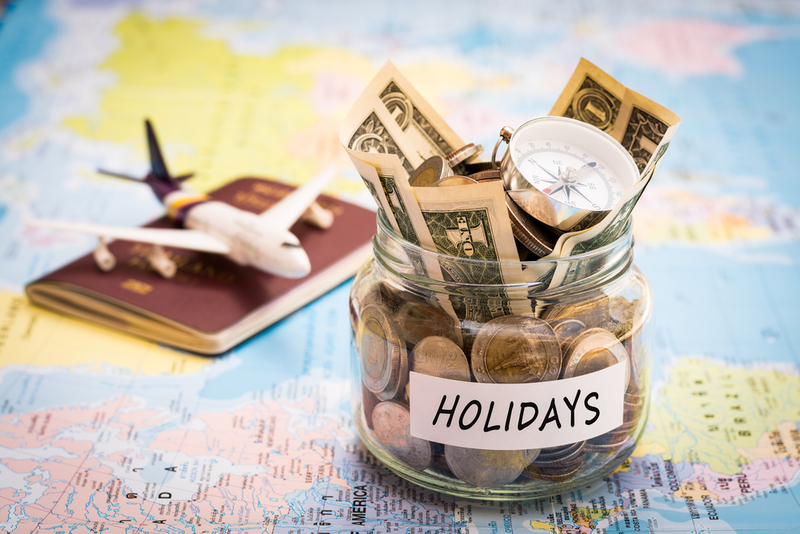 All you need to do is plan your holiday and make the most of the amazing deals, discounts, and coupons available to all Dubli.com members. Don’t forget to book your next hotel stay with up to 60% off and earn 6% Cash Back on top. Choose from thousands of locations worldwide as you get deeply discounted rates and amazing savings on everything from 5-star hotels to remote bungalows. Backed up by our partners Priceline.com, we want your money to go the distance as you explore the world. If you’re not a VIP Rewards member yet, simply upgrade to the VIP Rewards membership by choosing one of our attractive plans: the flexible monthly or the discounted annual subscription. 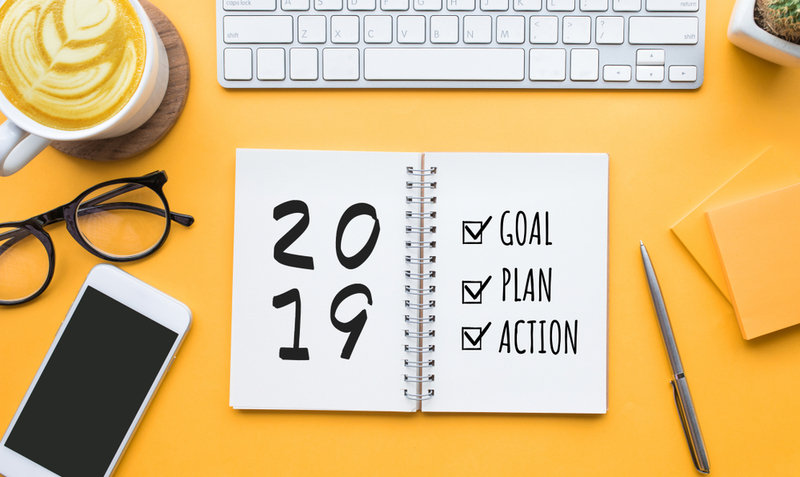 You can talk and think about your goals all you want, but that’s all it will remain, talk – unless you invest time, effort, and energy into planning your pathway to a successful and accomplished year. Be sure to remind yourself your goals are for the year and don’t be discouraged if you don’t see immediate results. 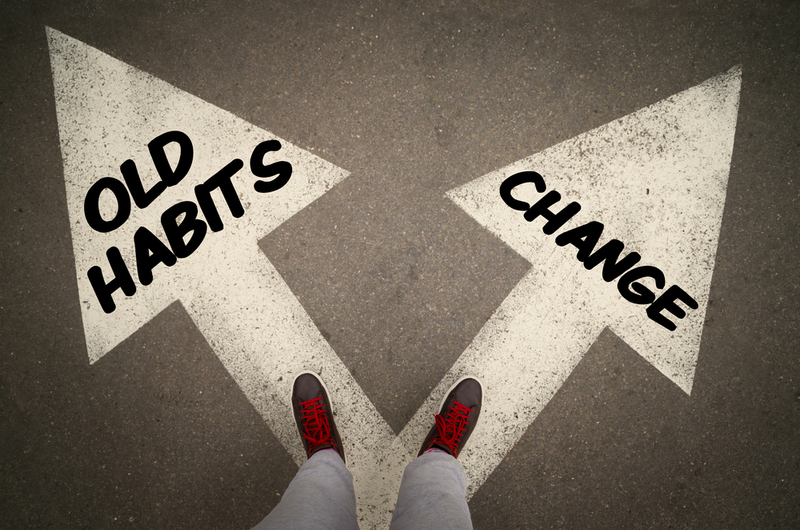 What’s important is to stay focused and practice discipline when it comes to following up on your resolutions. 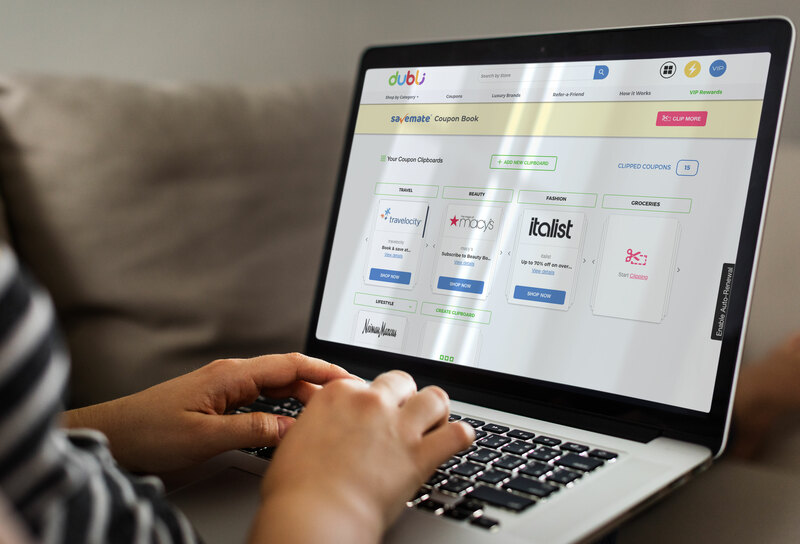 And as for everything else, you’ve got Dubli.com and the incredible shopping experience it has to offer! So, say hello to a fantastic year ahead with deals, discounts, coupons, and Cash Back.